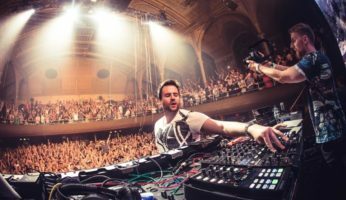 Home Articoli taggati "gareth emery"
Continue reading"“Kingdom United” anticipates the new album by Gareth Emery !" A State Of Trance 850, the Trance marathon ! Continue reading"A State Of Trance 850, the Trance marathon !"